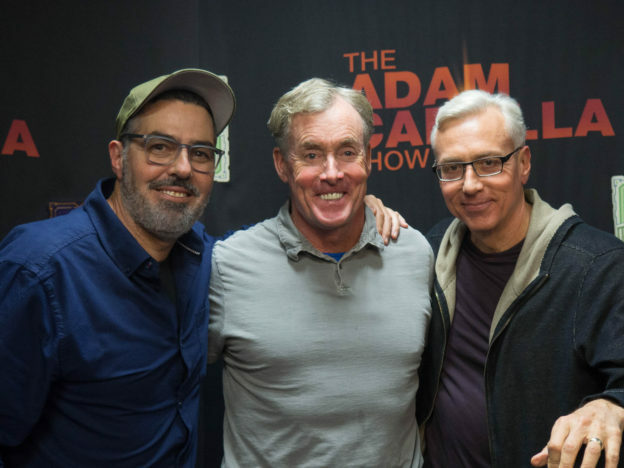 Actor John C McGinley joins Adam and Drew for todays episode of The Adam and Drew Show to talk about acting and his new IFC show Stan Against Evil. They are then greeted by a surprise call from Alec Baldwin. Afterwards, John shares some stories about Paul Newman and gives a little more insight on his history in acting. This entry was posted in Podcast on November 29, 2016 by Chris Laxamana.